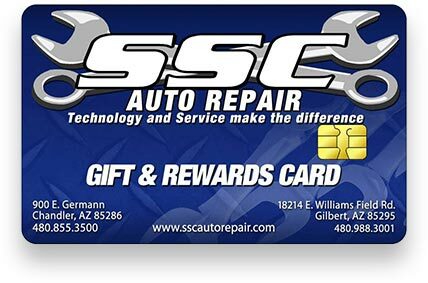 Stop in and purchase a gift card for your family member or friend. We can set any amount with no fees. This gift is perfect for a high school or college student. Just load oil changes for the year on the card, and they are set. Come in to either location to purchase.